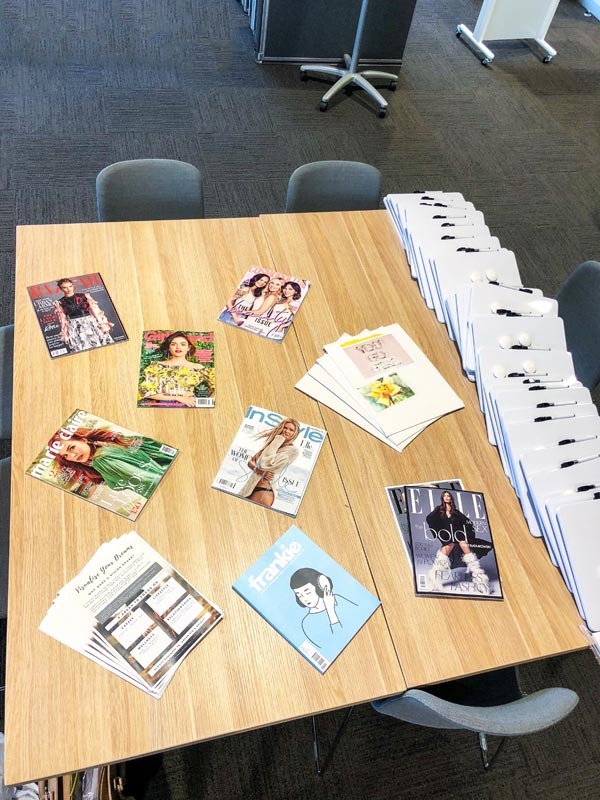 I absolutely LOVE running my workshops! Why? Well there’s something incredibly special about witnessing the transformation of each attendee. It seriously brings me so much joy. 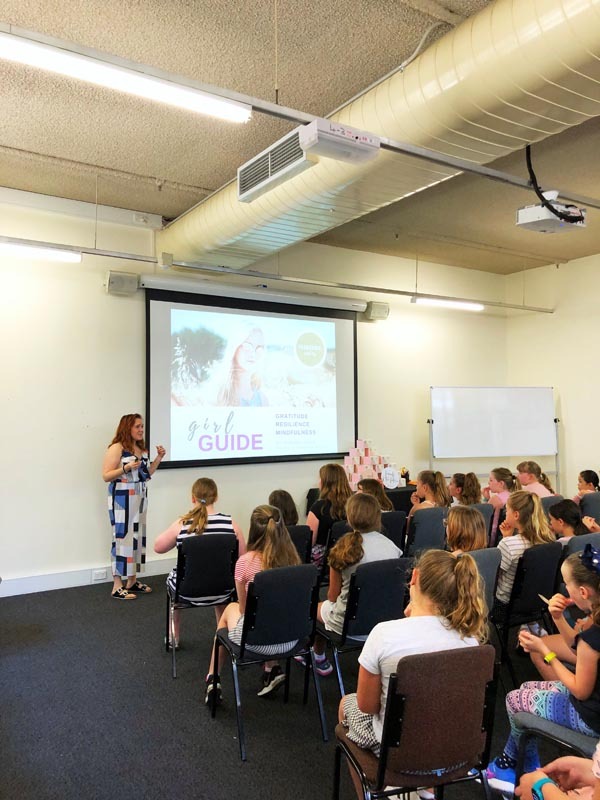 Though all unique in their own way, each of my four workshops are designed to empower young women and teen girls no matter where they are in life. 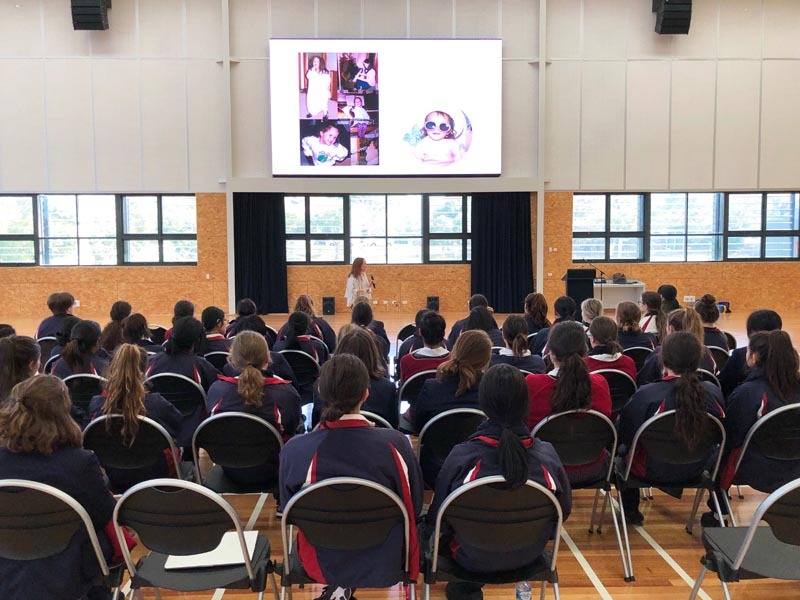 I’ve had the pleasure of running my workshops in a variety of schools, youth organisations, charities and councils, including Beautiful Minds, Bridge Builders Youth and the Banyule City Council, just to name a few. Get crafty as you articulate your Mission and Vision! This workshop takes arts and crafts to the next level through goal-setting. Participants learn the art of positive thinking and visualisation through creating their own mission statement and vision board. Discover and embrace what makes you YOU! 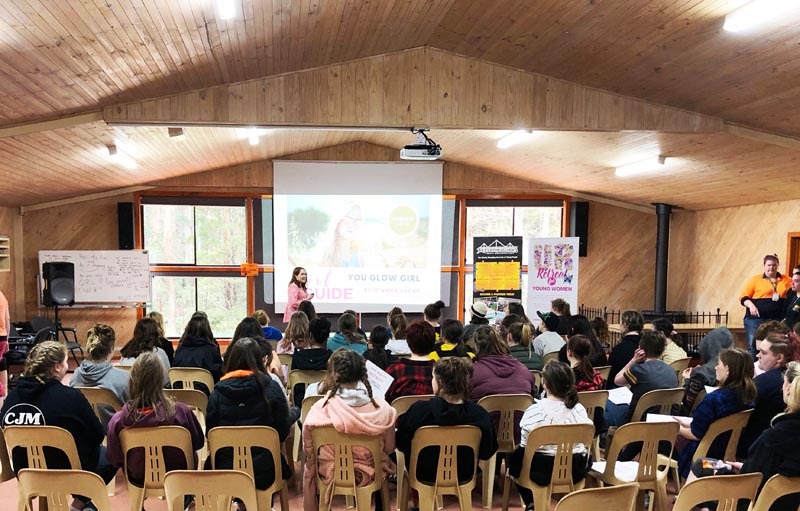 In this workshop participants learn about body positivity, confidence and the importance of self-love. We also touch on the benefits of healthy eating and regular exercise. It’s a proven fact. Practicing gratitude makes you a more positive person whilst improving your overall health. In this workshop, participants learn easy mindfulness exercises, including journalling and meditation techniques. A Step-by-Step Guide to Confident Communication. This workshop offers tips to help participants develop a positive attitude and appearance as well as communicate confidently and effectively on and offline. We also explore best practices when it comes to deportment and public speaking. After something a little different? That’s totally cool! I’m more than happy to tailor a workshop to suit your needs and goals. Simply send me an enquiry using the form below and I’ll be in touch very soon! LOVE THE IDEA OF NEXT LEVEL TRANSFORMATION? Really like what my workshops are all about? Would you love to have me run a workshop at your event, school or organisation? Fantastic! Fill out this form and I’ll be in touch. Chat soon! Do you have a time or date in mind?